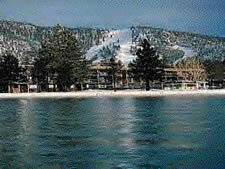 Tahoe Beach & Ski Club has all the elements of a vacation paradise and offers a truly unique vacation experience. To make things even better, we’re not only right on the beach, we’re also right on the money and offer exceptional value. 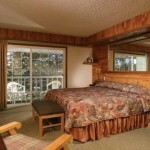 For lodging in South Lake Tahoe, we just couldn’t be in a better place. Right on the beach at beautiful Lake Tahoe! 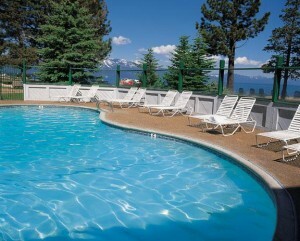 The Tahoe Beach and Ski Club offers you a heated swimming pool, spa, club room and lovely landscaped grounds. Pizza Hut and Wing Street are restaurants on site. 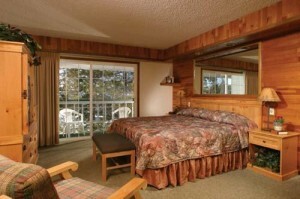 The resort is located on approximately 7 acres, right on Lake Tahoe. There are 140 units located in five buildings. Four buildings are named after a historic figure (Carson, Bliss, Clemens and Baldwin) and one is named after a Tahoe historic site (Richardson). 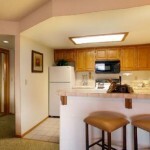 In the partial kitchen: Microwave, toaster, toaster oven, small refrigerator, coffee pot, blender, dining ware and all utensils. 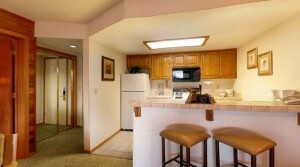 Every South Lake Tahoe Suite offers Wi-Fi and first night coffee and tea services. Dinnerware is supplied and a hot plate and/or crock pot may be requested to assist with your cooking needs. In the bathrooms you will find toiletries, towels for both the bath and pool and a hairdryer. 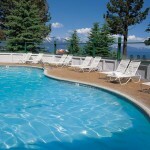 Comments: Come spend a great fall vacation week at the fabulous Tahoe Beach & Ski Club.